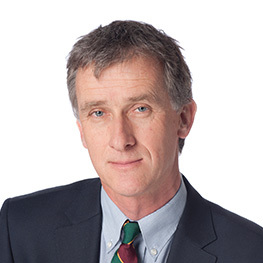 Dirk Elsen joined Triodos Investment Management as Director Emerging Markets in January 2012. From 2002 to 2011, he served as Chief Executive of SNV, an international development organization implementing advisory, advocacy and knowledge brokering work in 36 countries across four continents. Before that, Dirk worked at Shell, the World Bank and ABN AMRO, working as a corporate and operational lawyer on projects in Africa and Asia, structuring trade finance business and serving in various senior relationship management roles. Dirk serves on several boards in The Netherlands and beyond including the board of directors of Caspian Impact Investments Private Ltd. in India.